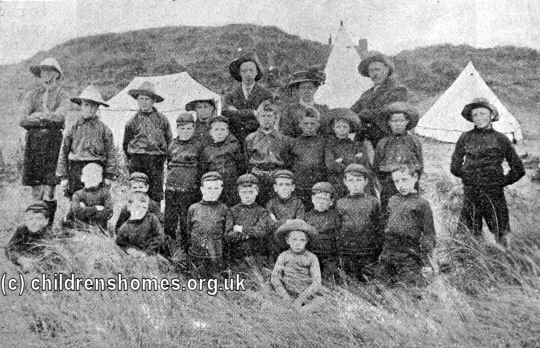 St Aidan's Home for Boys was opened by the Waifs and Strays Society in 1906 at Mariners' Lane, Tynemouth. It replaced a temporary home, also known as St Aidan's, opened at Whitley Bay in 1901. The demand for places at the Whitley Bay home soon made it clear that a larger, permanent establishment was needed, and the Tynemouth home was the result. The Mariner's (or Mariners') Lane site was sold to the society by the Duke of Northumberland in 1902, effectively at half its market value. Following a fund-raising effort to pay for its construction, the foundation stone of the building was laid by the Duke on September 12th, 1905. The home was completed towards the end of the following year and the first residents moved in. The official opening by Lord Armstrong took place on January 10th, 1907, with Archdeacon Henderson conducting the ceremonial dedication in place of the Bishop of Newcastle who had been unable to attend. The home occupied a site of about an acre, with a frontage of 145 feet on Mariner's Lane and 264 feet on King Edward Road. The building was constructed of red brick, with stone facings. On its ground floor were an entrance hall, play room, master and matron's sitting-room, dining-room, kitchen, scullery, stores, washhouse, lavatories and bathrooms. On the first floor were four dormitories, and the Master and Matron's bedroom. There was also an isolation room for any cases of infectious illness. 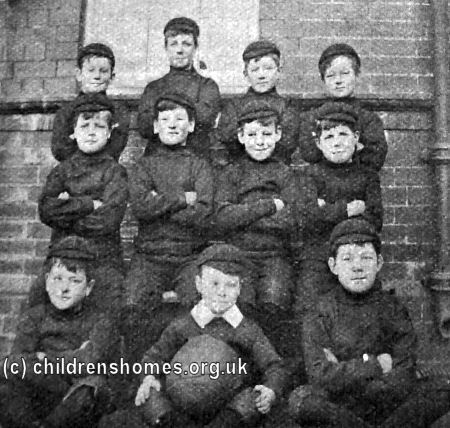 The home originally housed up to 25 boys aged from 7 to 10 years, but an extension in 1908 increased its capacity to 36. 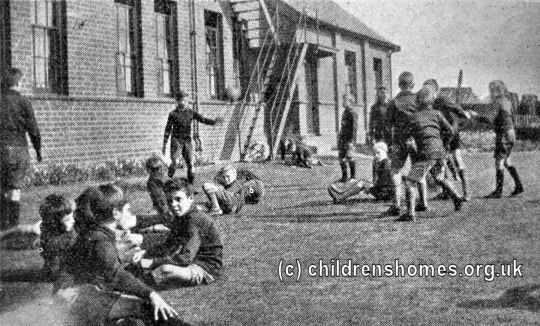 In 1913, the maximum age range of the children being admitted was raised to 15. 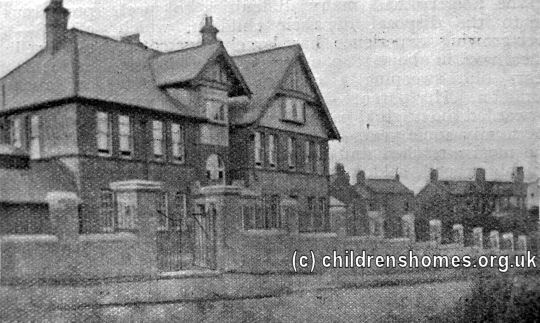 The home's first Master and Matron, Mr and Mrs Tullip, provided the boys with instruction in various trades and the top floor of the home was used as a workshop. Mrs Tullip also taught the boys music. 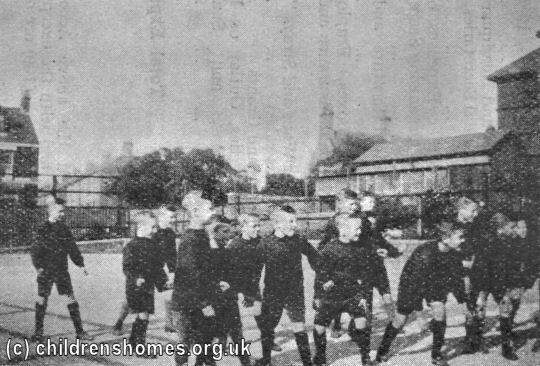 Football was a popular pastime amongst the boys and the home had its own team which played other local sides in the area. The boys also enjoyed camping trips. 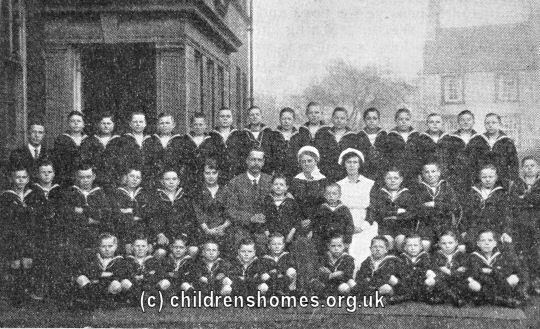 All the boys at Tynemouth had a sailor suit which was worn 'for best' and on special occasions. 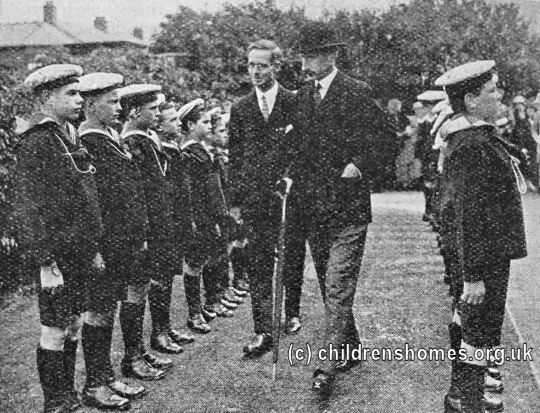 Naval outfits were also on parade for an inspection by the Duke of Northumberland in 1926. At the outbreak of the Second World War in 1939, the boys were evacuated to the Rectory of St John Lee, near Acomb, and then to Fallowfield, near Wall. The home re-opened after the war but in 1948 was converted for use as a babies' home which continued operating into the 1980s. The Mariner's Lane building no longer survives and modern flats now occupy the site.